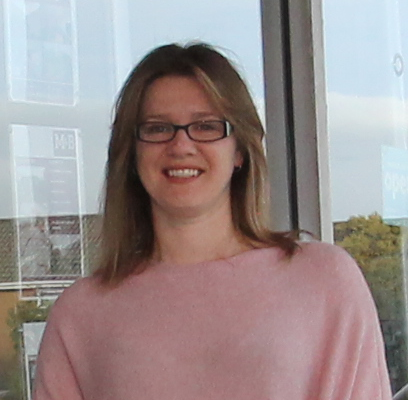 Having successfully obtained her ARLA and NAEA qualifications, Michelle was welcomed as a member to join NALS, Safe Agent & TDS. 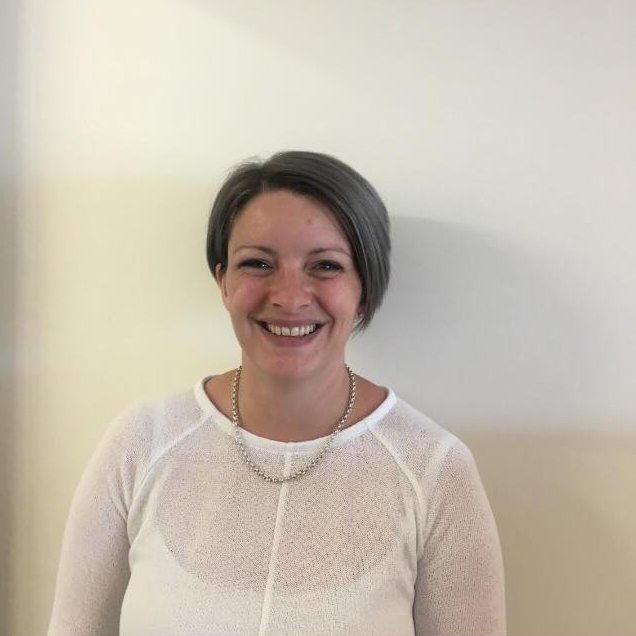 Michelle’s vigorous attention for detail keeps M&B Residential Lettings abreast of changing legislation, ensuring her staff and clients are always well informed and legally compliant. Gill joined M&B Residential Lettings in 2007 having previously worked in customer care for 40 years. 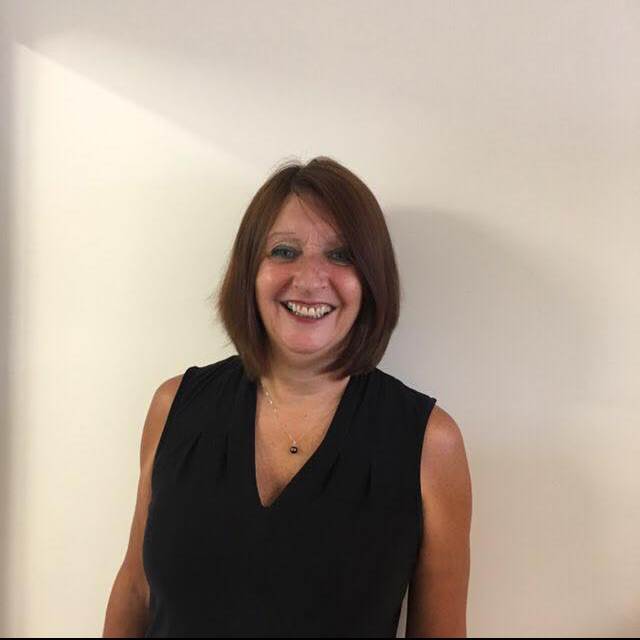 Gill’s local knowledge and enthusiasm is vital to any Landlord(s) wanting to rent their property successfully and encouraging to any Tenant(s) wishing to find a new home. Gill is ARLA qualified and highly experienced. With over 10 years of experience in the selling industry, Carol boasts an array of negotiation skills. Carol is both ARLA and NAEA qualified which makes her a huge asset to M&B Residential Lettings and all our Clients. 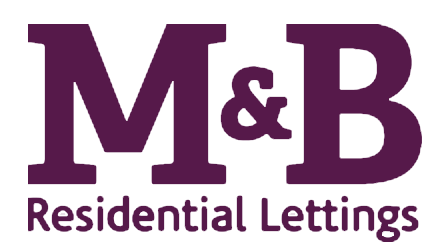 Carol offers a huge amount of knowledge when valuing rental properties and has a diverse range of experience letting properties. 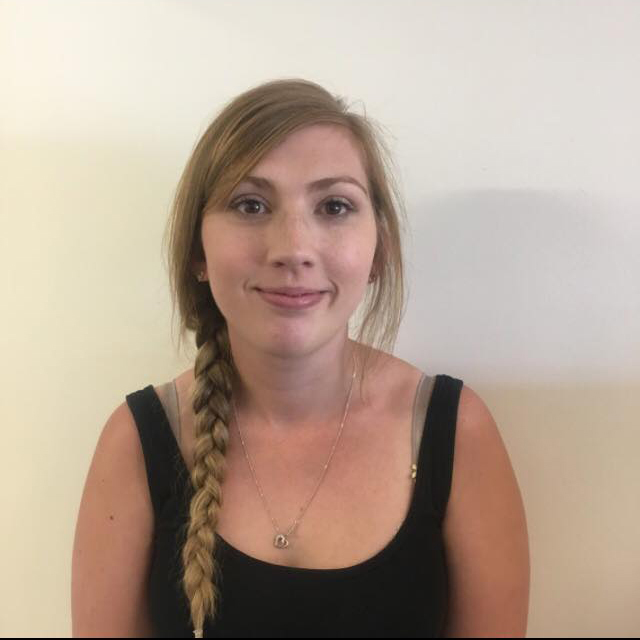 Giovanna first joined M&B Residential Lettings as an Apprentice and is now looking forward to pursuing her self-development further by starting her ARLA Qualification. Giovanna’s thirst for knowledge and her willingness to please is a pure delight for all who visit M&B Residential Lettings.